Grab a friend (or more sensibly your partner if you're in a relationship!) and enjoy a two-night DFDS Amsterdam mini cruise for two at Groupon. This Groupon deal is priced at just £79 for you both. Grab some more mates and book a cabin for four people for £125. Should you wish, you can add in breakfast for £15 per person. Just choose that Groupon when you book this option. 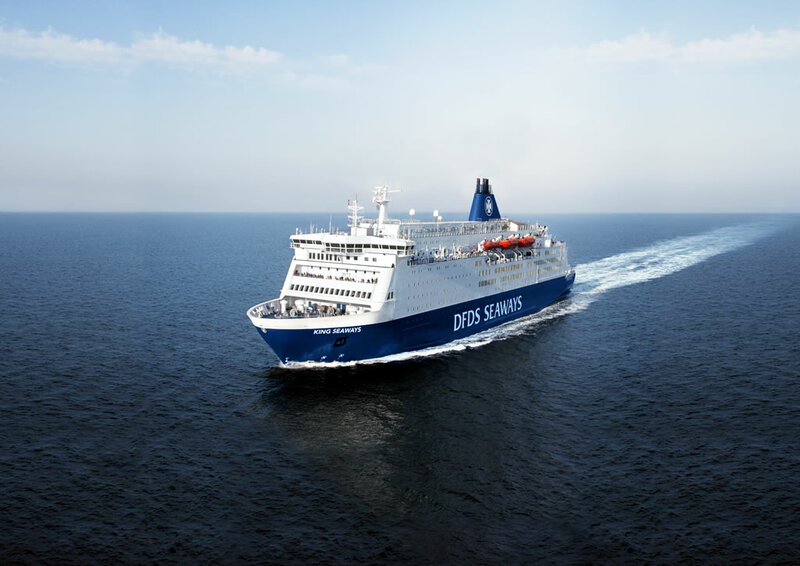 Sail on a DFDS cruise ferry from Newcastle to Amsterdam. There's live entertainment on-board, a cinema, a casino and a selection of cafés, bars and restaurants. You'll have up to 5 hours to explore Amsterdam which is great for a spot of sightseeing, dining and shopping in this vibrant city! The ferry sails from the International Passenger Terminal in North Shields to the Dutch terminal at Ijmuiden, near Amsterdam. Return coach transfers between the port and Amsterdam are included. The lead-in price is from £79 for two people sharing a cosy Seaways class inside cabin with bunk beds on selected dates. This offer is valid for selected departures between 11th April and 28th December 2019. Be aware that there is a £20 supplement per two-berth cabin or £30 per four-berth cabin on Friday and Saturday departure dates. Availability is on a first-come, first-served basis and dates may fill up quickly. These dates are subject to availability. You must book by 15th June 2019. More things to note - after you have purchased the Groupon deal, you will need to book your sailing using the Groupon form ° on the DFDS website (details will be included in your Groupon email). This offer cannot be used in conjunction with any offer or discount. Cancelled bookings will be charged at 100% of the total fare. Modifications to a confirmed booking cannot be made. You can only purchase one ticket per person but you can buy up to five as gifts, perfect for larger groups of friends. Remember: You need to buy a Groupon voucher first before you can book this sailing online on the DFDS website. This deal is available but it won't hang around for long. Book as early as you can to get the best choice of dates and cheapest prices. I have been advised this deal is due to expire on Friday 31st May 2019. If you think the deal is no longer available please let me know and I'll let everyone else know. I'm afraid this deal has now expired. I don't think it will be too long before it reappears or a *very* similar offer appears. To quote up a sailing departing Newcastle on 20 August for four nights, please click here. You'll need to remove the offer code in the search box to show availability. The offer code is for a two night mini cruise. By removing it you can tailor make a journey departing Newcastle on 20 August and returning on 24 August.